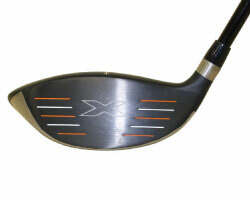 The Driver Made To Hit From The Fairway! 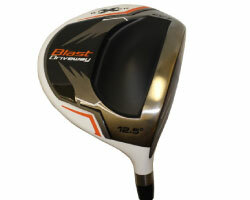 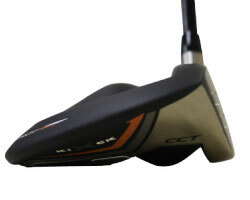 The Kick X Blast Driveway offers the accuracy of a 3 wood, while supplying the distance of a driver. 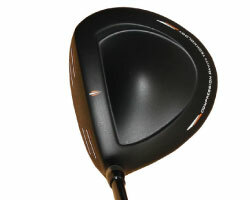 A 12.5 degree loft sends the ball further into the air upon impact, creating maximum backspin, while reducing sidespin. 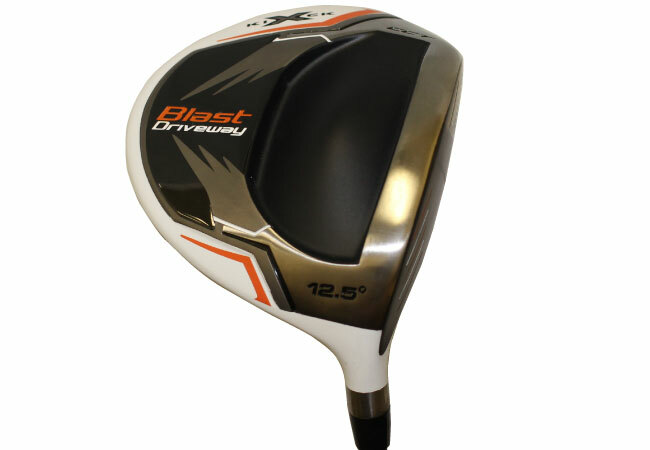 The Blast Driveway's lower center of gravity optimizes ball flight and maximizes launch distance while its lightweight titanium head reduces club weight, providing faster swing speeds off the tee. 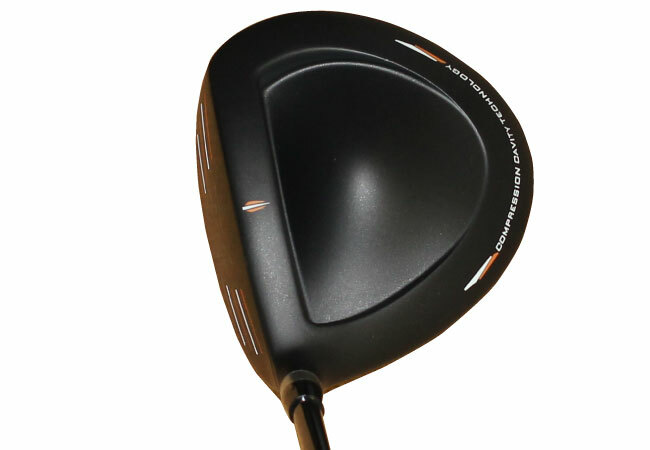 Inside the head, dual compression chambers compound pressure upon impact. 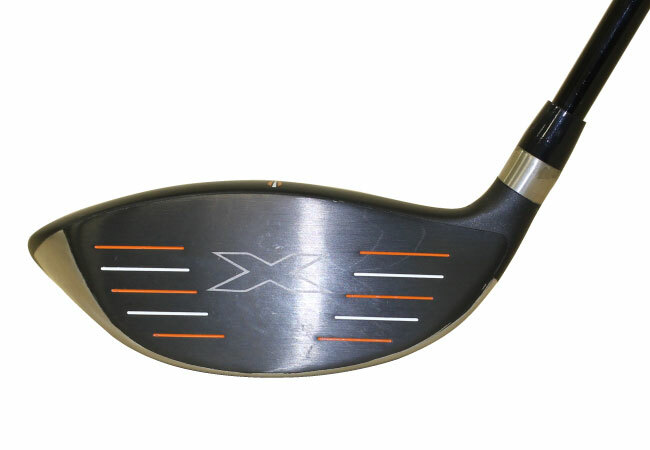 Once the dual chambers compress and release, a spring-like effect is generated off the face, transporting the ball further and faster down the course. 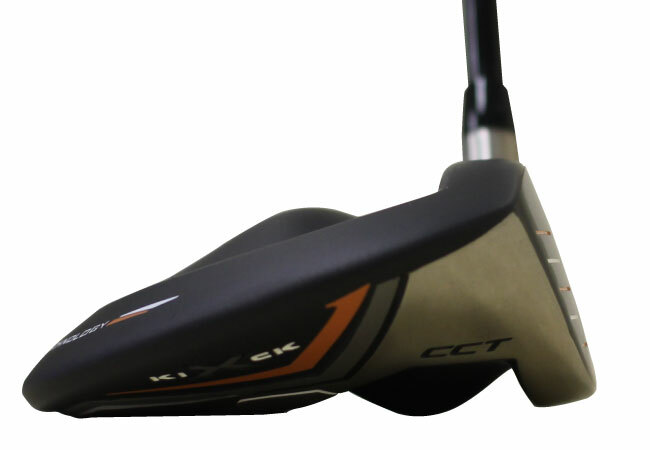 A wider and deeper sweetspot allows for precise shot control and greater forgiveness off the face, resulting in fewer slices and hooked shots.